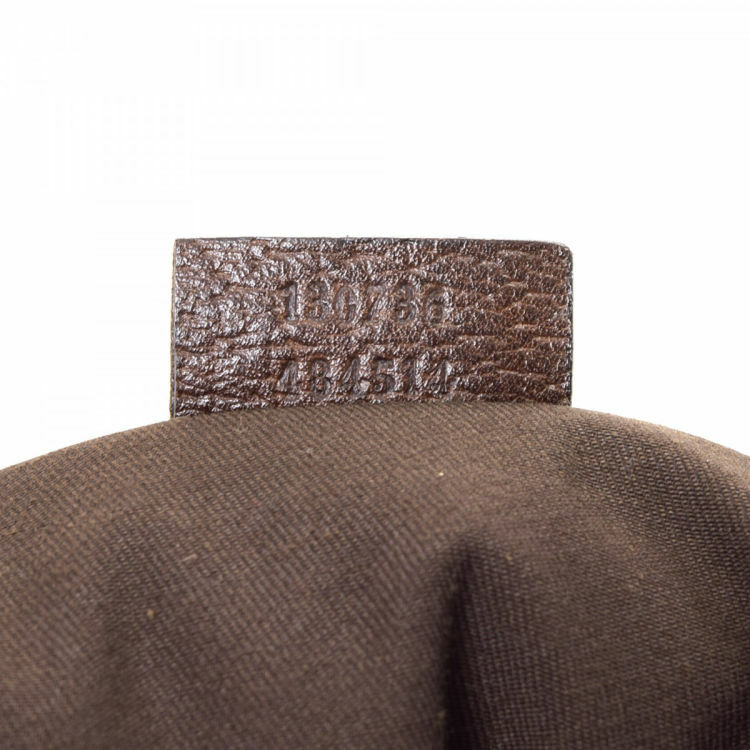 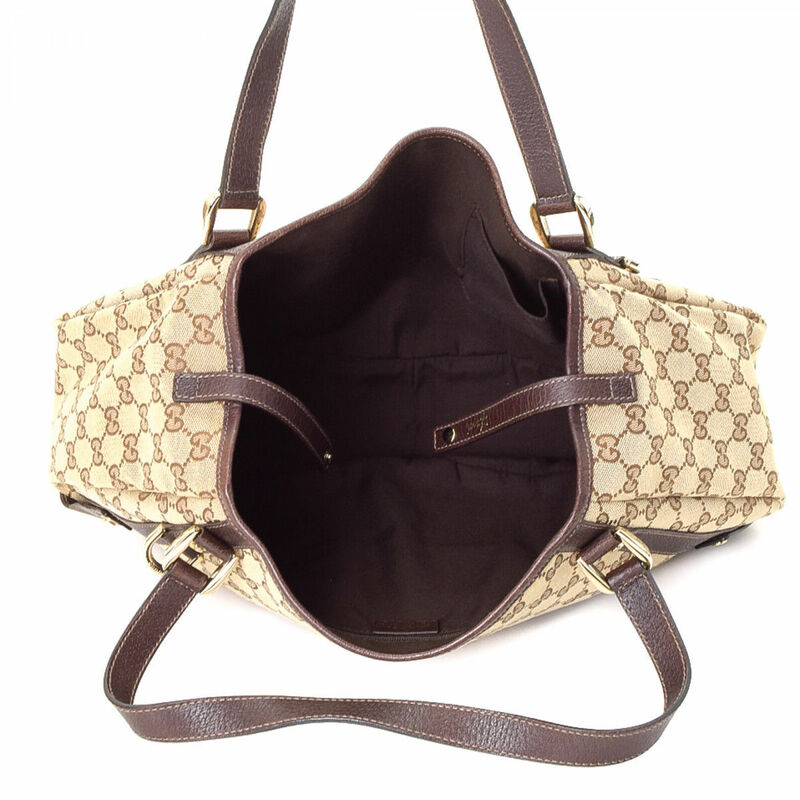 LXRandCo guarantees the authenticity of this vintage Gucci Abbey tote. Lovely large handbag. 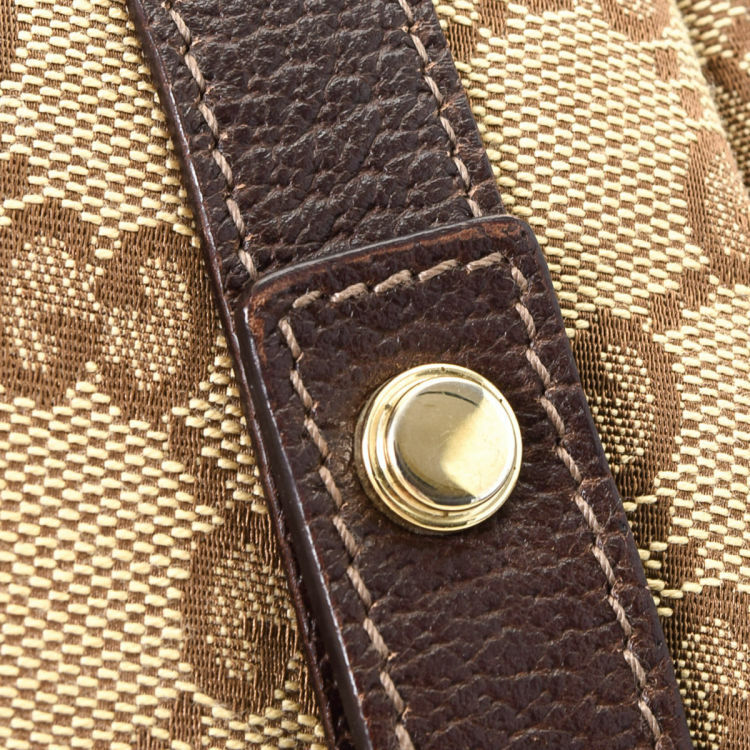 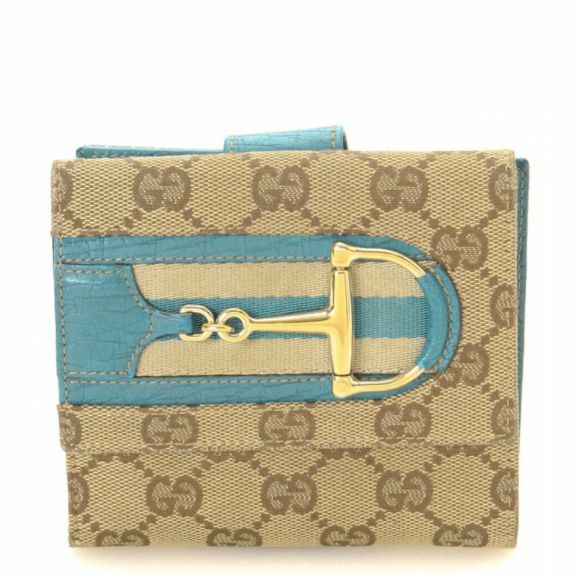 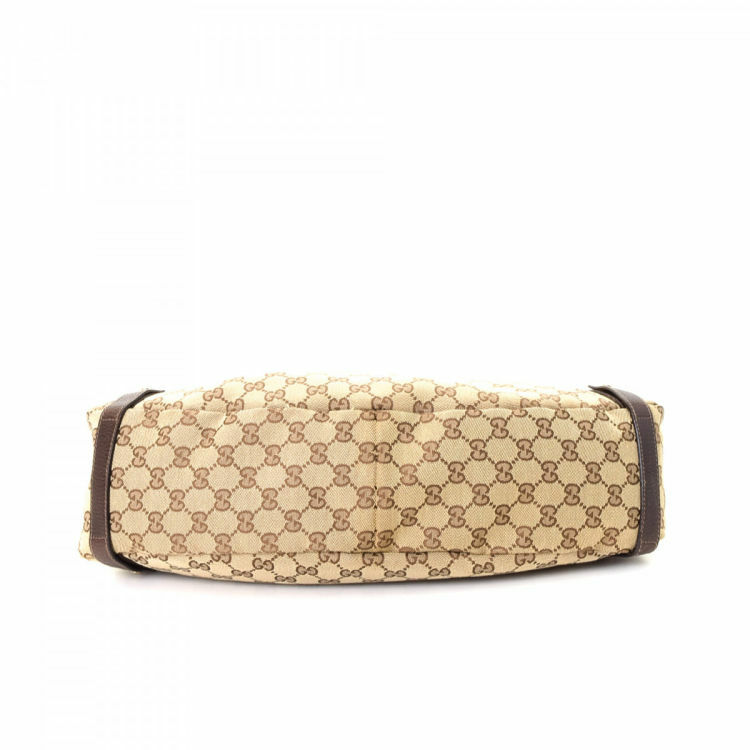 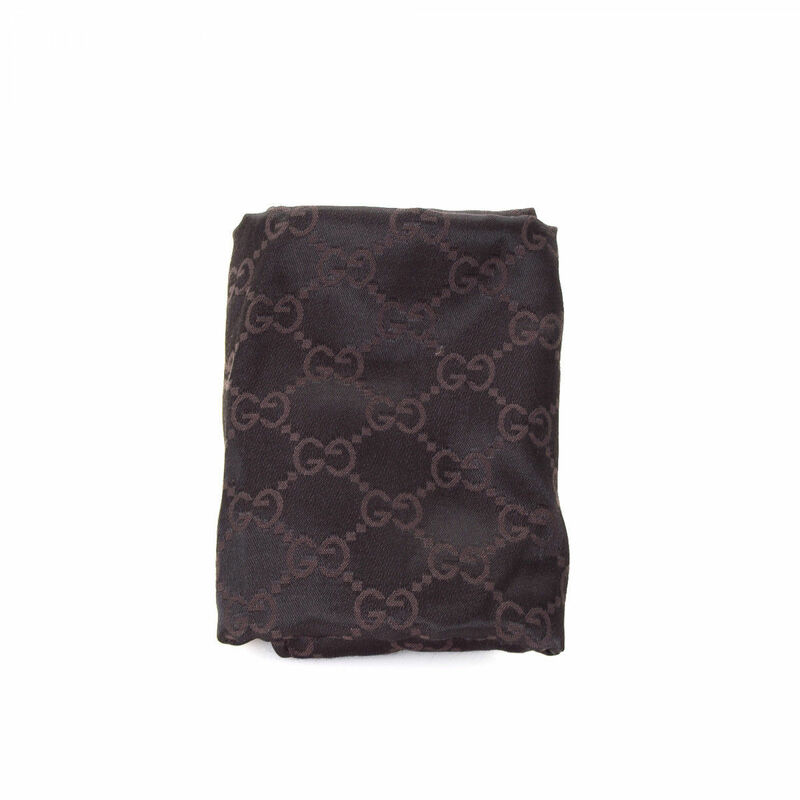 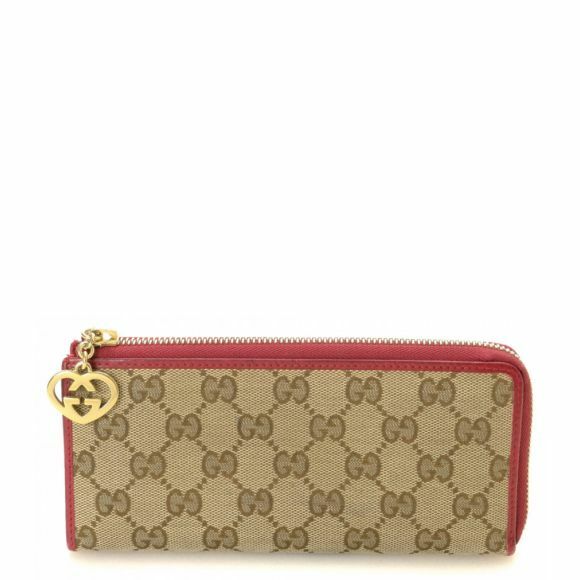 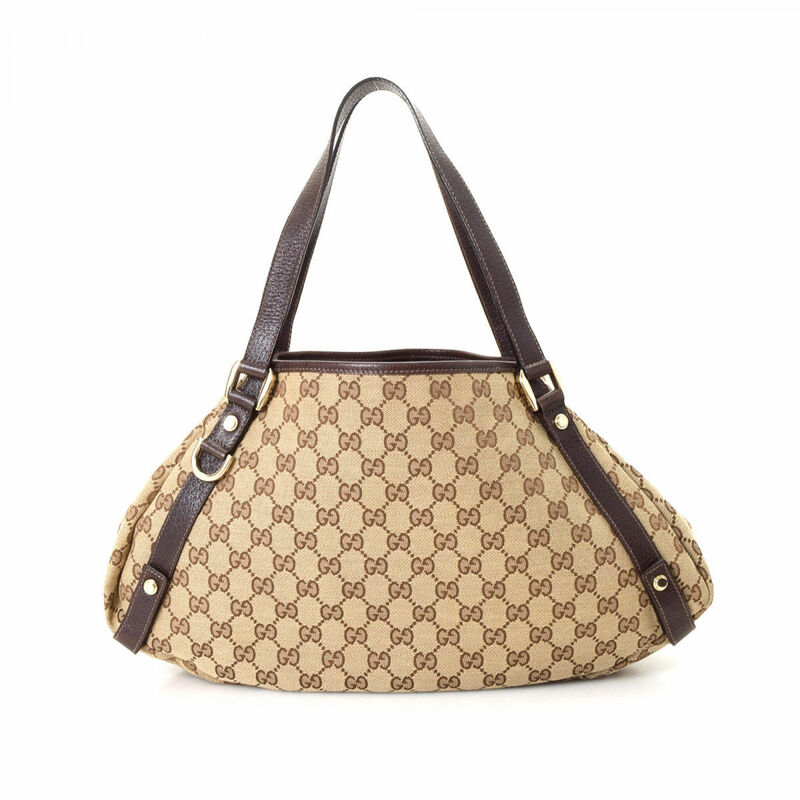 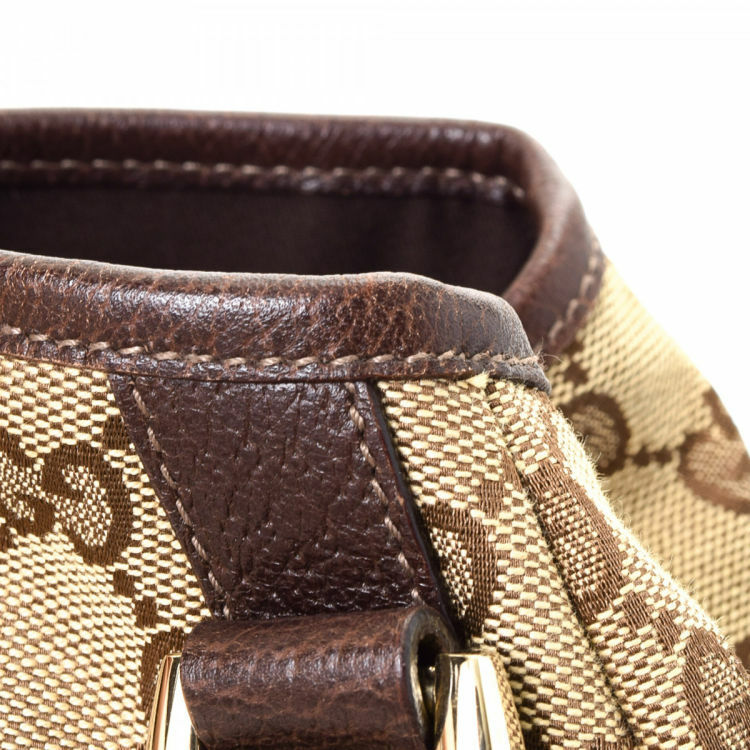 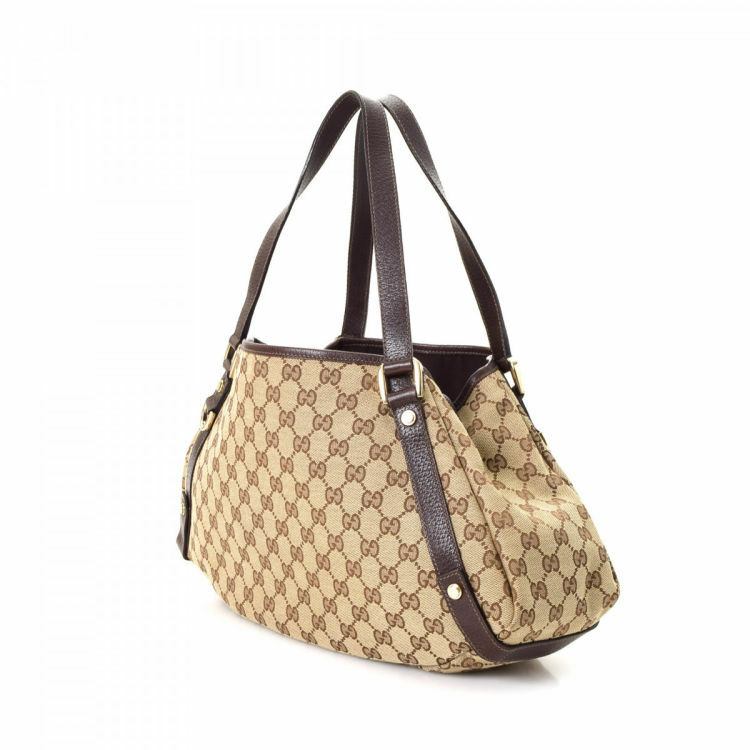 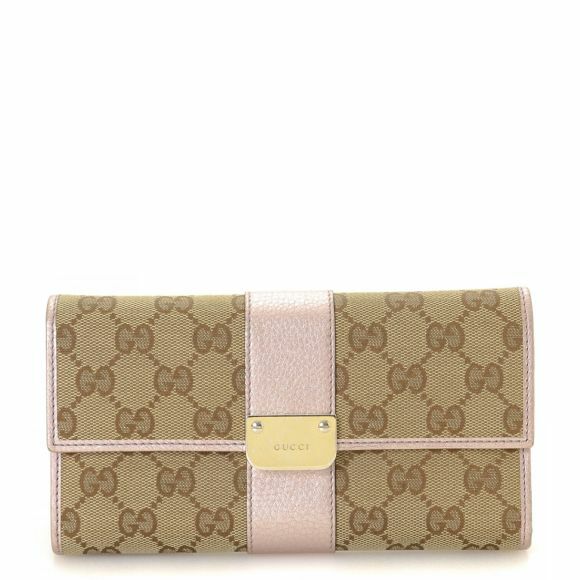 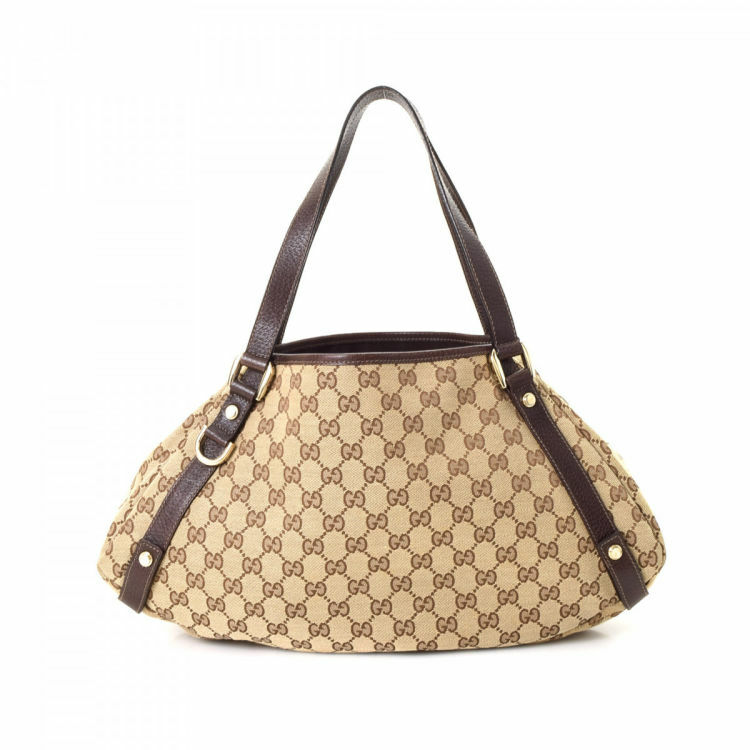 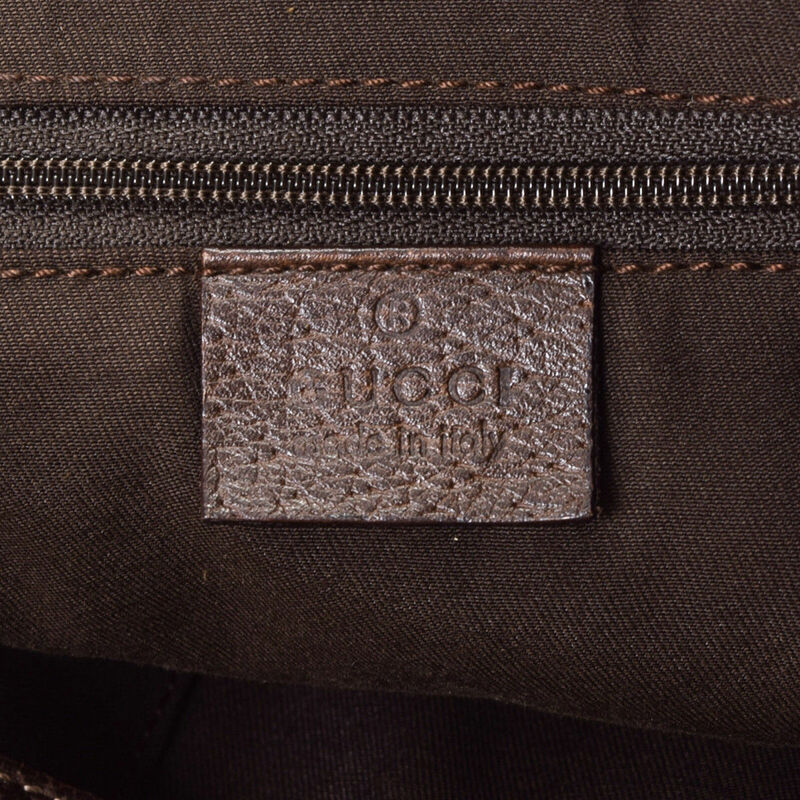 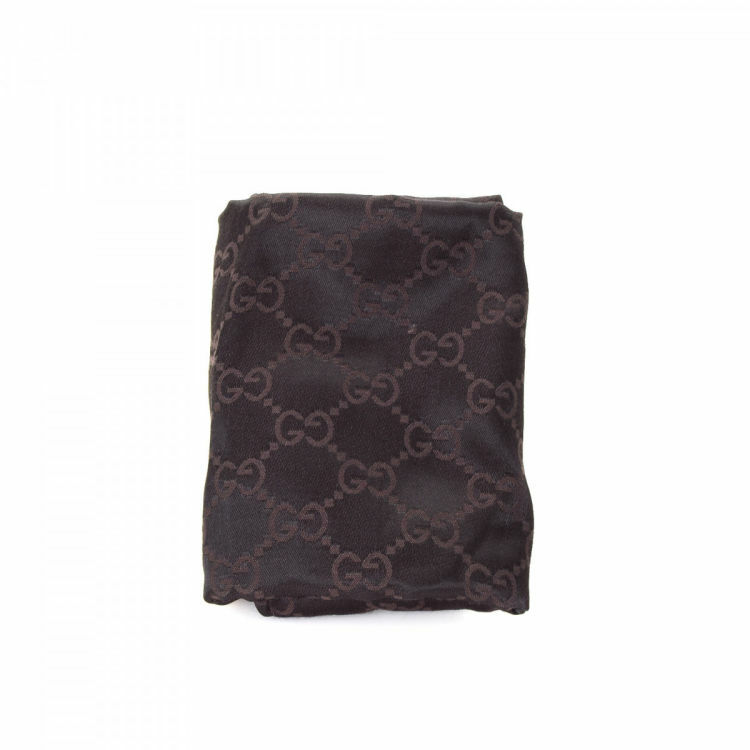 Description LXRandCo guarantees the authenticity of this vintage Gucci Abbey tote. 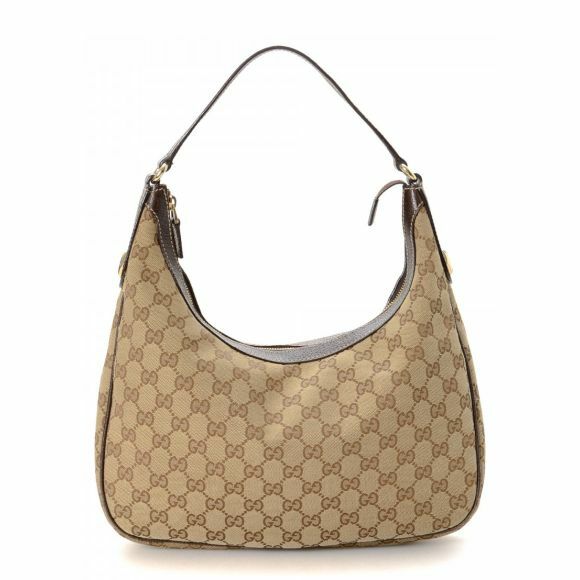 Lovely large handbag.